In 1909, Mayor Henry Brusse pushed for a new city hall to replace the one on Eighth Street. The cornerstone of the new city hall was laid on January 1, 1910. The total costs of the building, including furnishings, reached $60,000. Early non-government occupants included the Holland chapter of the Red Cross, the city library’s reading room, and the police department. Controversy erupted in early 1940s when the Common Council voted for the Draft Board to share a room in the Hall with the Grand Army of the Republic, a veterans organization. 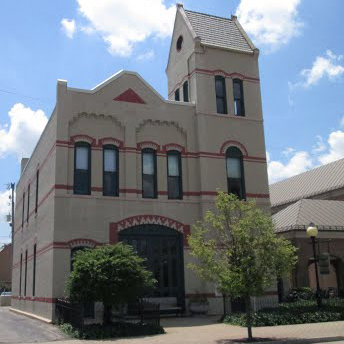 Accusations and animosity plagued the relationship between the two over the rooms’ usage and who was allowed access until finally the board decided to move their office to the former Masonic Temple on 10th Street. The building has undergone multiple renovations and an expansion since it was first built. 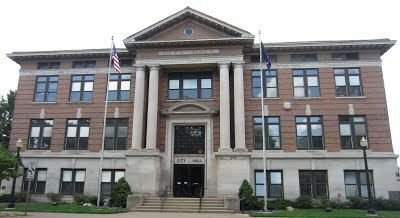 In 1997, during one of the renovations, city officials moved to offices at 900 Brooks Ave. During this renovation, an elevator was added, which allowed Holland citizen’s access to the city’s resources. 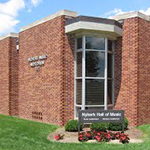 The building was rededicated on November 8, 1997, following the major renovations. Today, Holland’s City Council continues to meet, as it has for over a century, in the building.